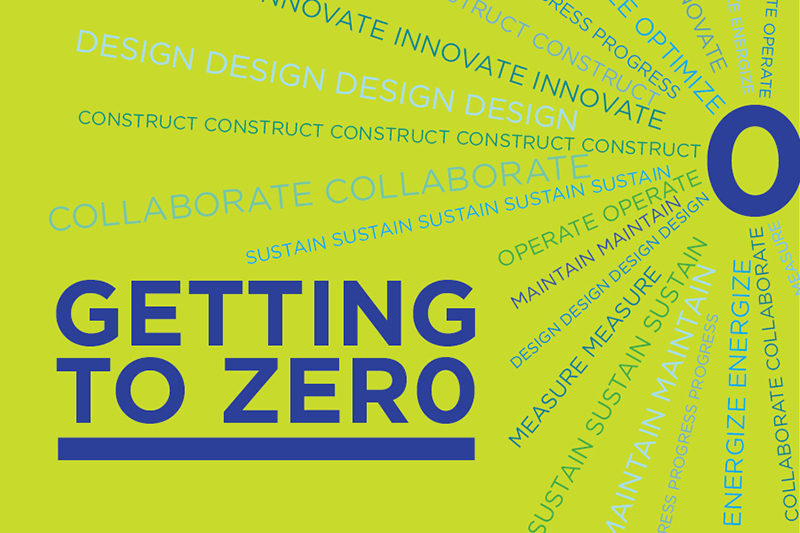 Series: Getting to Zero is a comprehensive, cutting-edge four-part educational series that will lead participants to the next target of the 2030 Challenge - 70% reduction - and beyond. Participants will explore both the technical skills and cross-disciplinary approaches essential for the design, construction and operation of net zero energy buildings. Parking: See the map below.